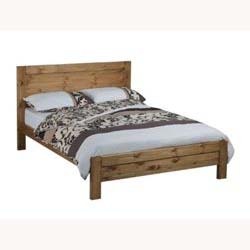 Wooden Bed Frames. 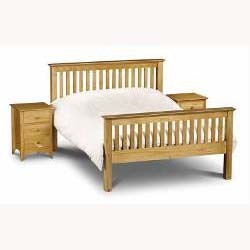 Pine & Oak Beds. 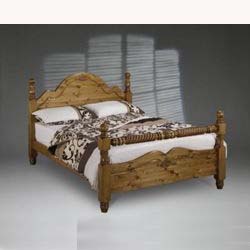 Online Catalogue | Choose your bed by type | Wooden Bed Frames. 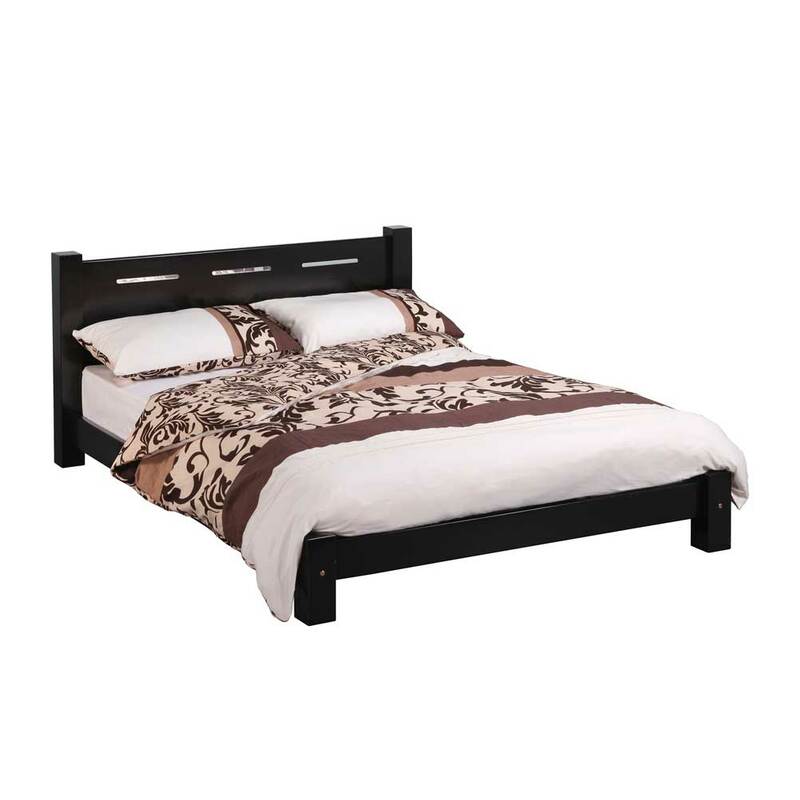 Hampstead two tone bed frame Bentley Designs. Hampstead soft grey & oak bed frame by Bentley Designs. Hampstead soft grey & walnut bed frame by Bentley Designs. 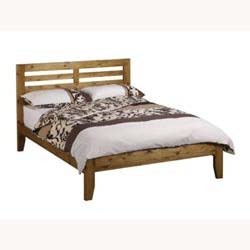 Rimini aged oak and weathered oak bed frame by Bentley Designs. 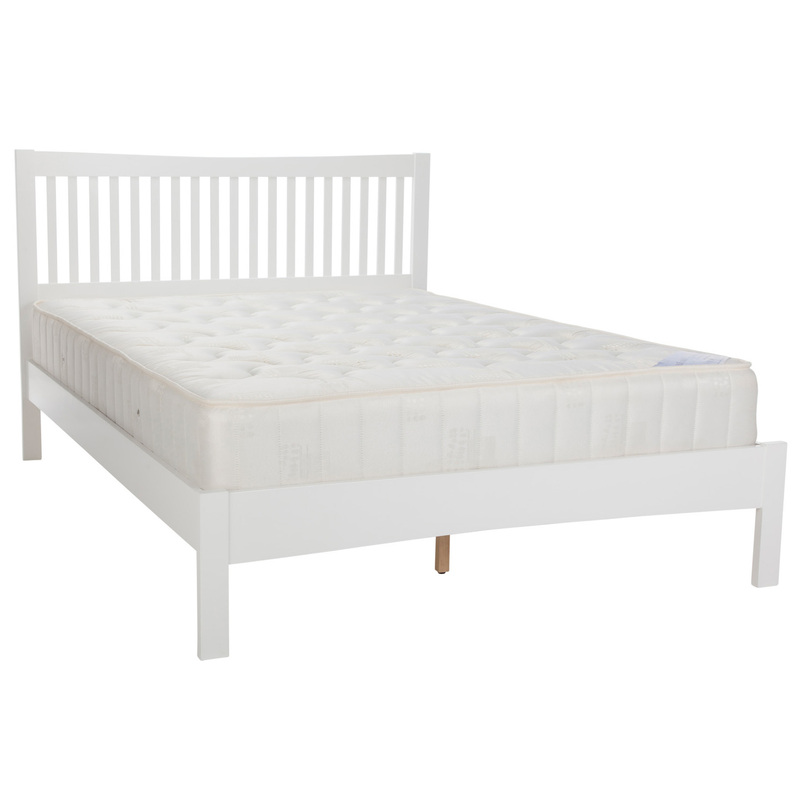 Chantilly white bed frame by Bentley Designs. 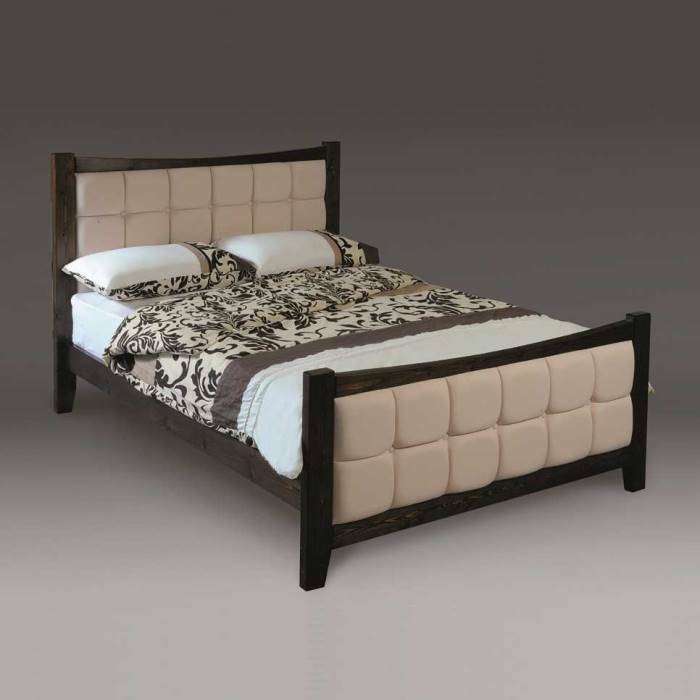 Bordeaux ivory bed frame by Bentley Designs. Montreux soft grey bed frame Bentley Designs. 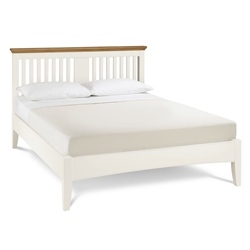 Hampstead white bed frame by Bentley Designs. 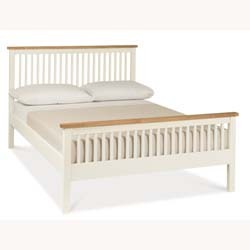 Hampstead oak bed frame by Bentley Designs. 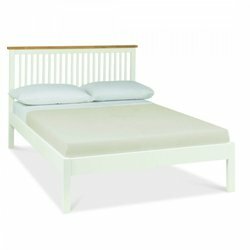 Ashby cotton bed frame by Bentley Designs. Atlanta two tone HFE bed frame by Bentley Designs. Atlanta two tone LFE bed frame by Bentley Designs. 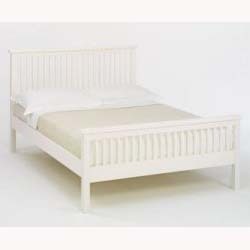 Atlanta soft white bed frame LFE by Bentley Designs. Atlanta soft white bed frame HFE by Bentley Designs. Atlanta light wood LFE bed frame by Bentley Designs. Atlanta light wood HFE bed frame by Bentley Designs. 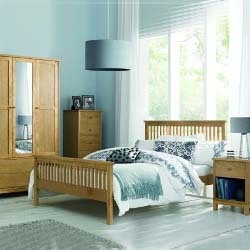 Serene Mya Honey Oak Bed Frame. Serene Mya Opal White Bed Frame. 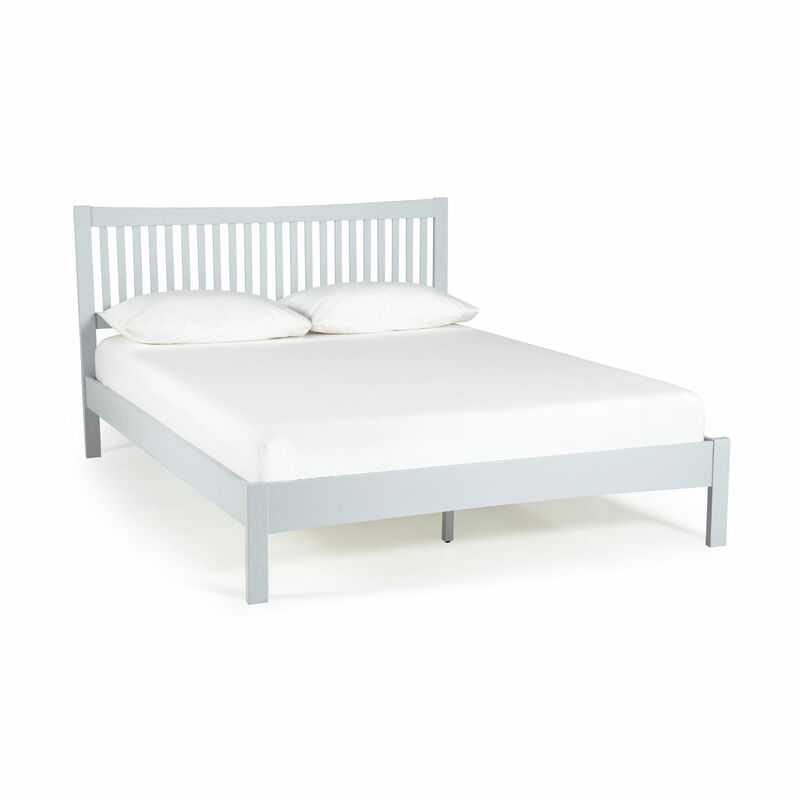 Serene Mya Painted Grey Bed Frame. 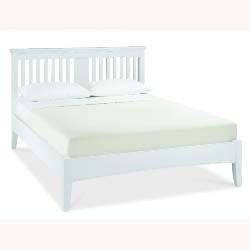 Serene Eleanor low foot opal white bed frame. 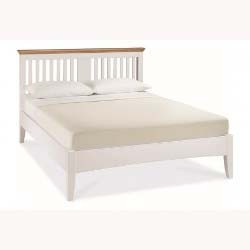 Serene Eleanor high foot opal white bed frame. 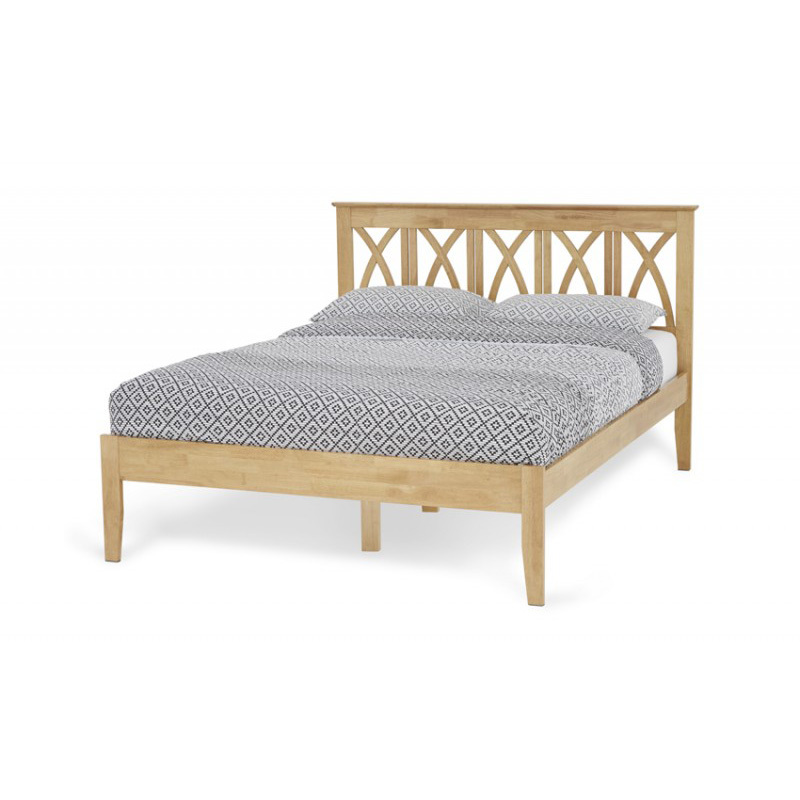 Serene Eleanor low foot honey oak bed frame. 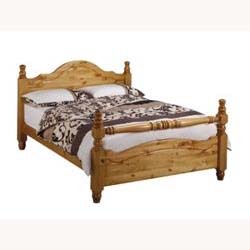 Serene Eleanor high foot honey oak bed frame. 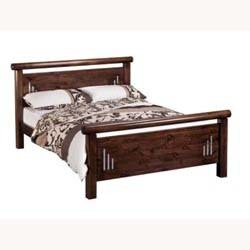 Amelia honey oak bed frame by Serene. 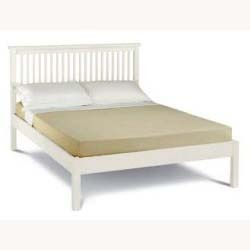 Amelia opal white bed frame by Serene. 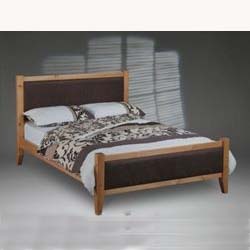 Autumn Honey Oak Bed Frame by Serene. Autumn Opal White Bed Frame by Serene. 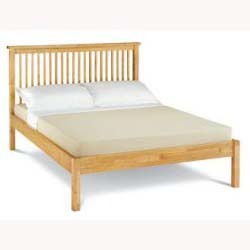 Heather Honey Oak Bed Frame by Serene. Heather Opal White Bed Frame by Serene. Windsor oak bed frame by Serene. 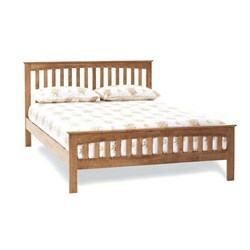 Thornton oak bed frame by Serene. 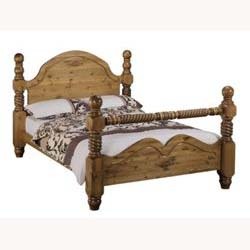 Maiden oak bed frame by Serene. Lincoln oak bed frame by Serene. 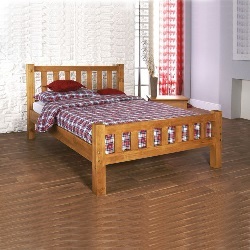 Colchester oak bed frame by Serene. 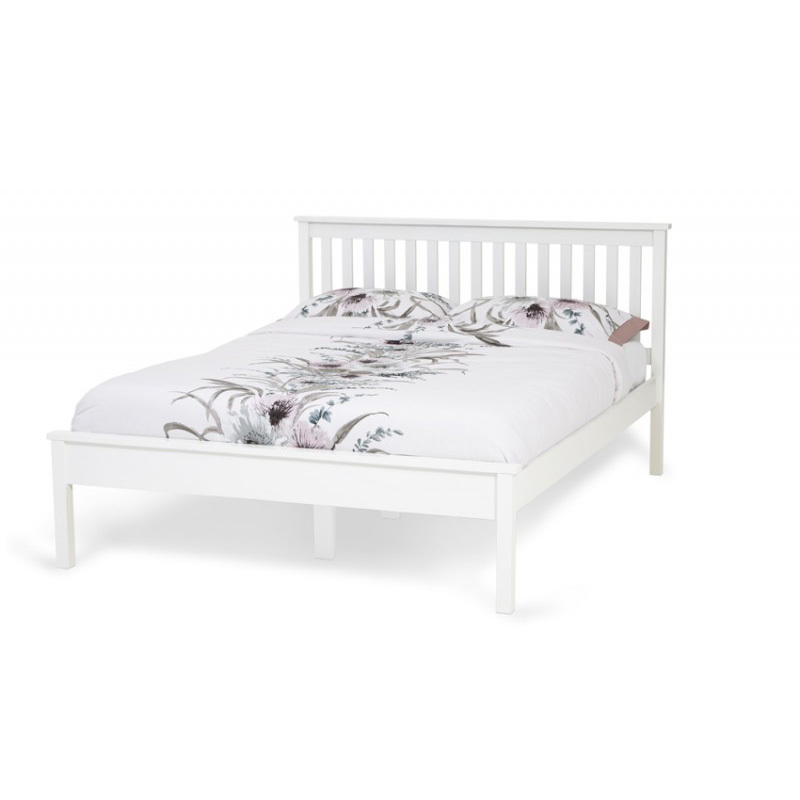 Salisbury HFE oak bed frame by Serene. 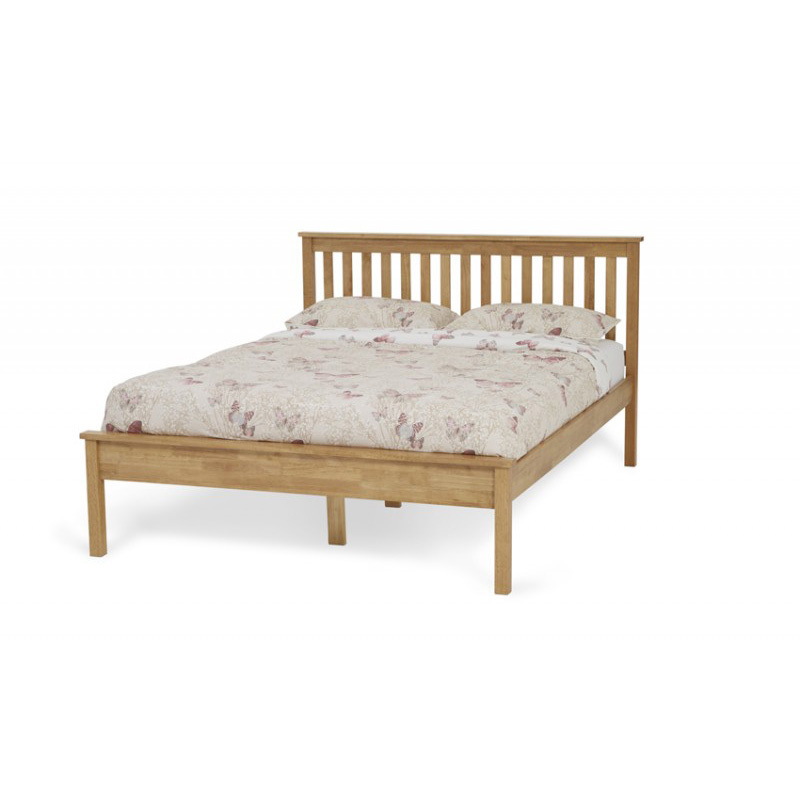 Salisbury LFE oak bed frame by Serene. 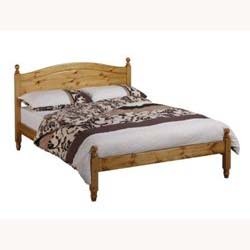 York pine rail end bed frame. 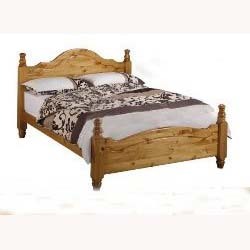 Deco modern solid pine bed frame. Pacino wild cherry finish bed frame by Sweet Dreams. Pacino mahogany finish bed frame by Sweet Dreams. Pacino oak finish bed frame by Sweet Dreams. 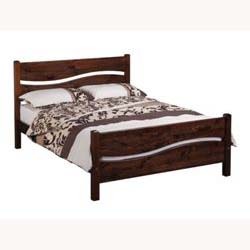 Arquette oak finish bed frame by Sweet Dreams. 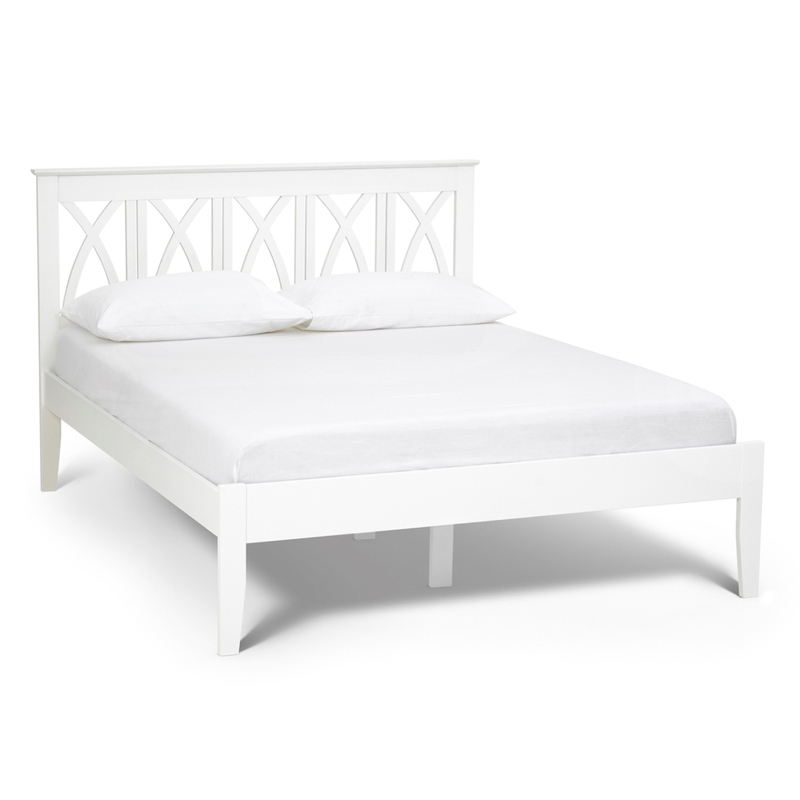 Arquette white bed frame by Sweet Dreams. Gere oak finish bed frame by Sweet Dreams. Gere white bed frame by Sweet Dreams. 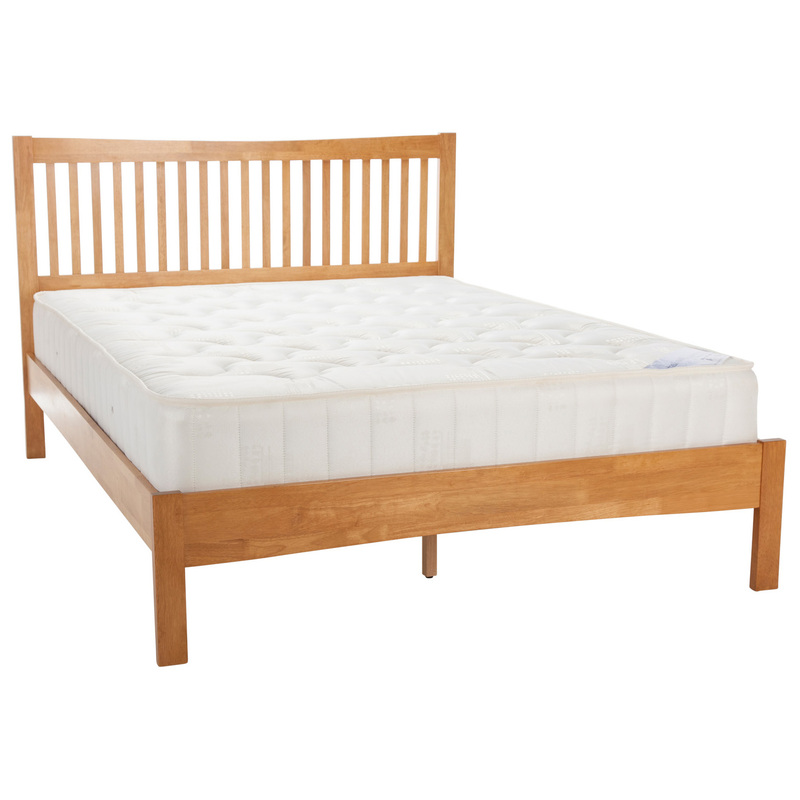 Astro solid wood bed frame by Limelight. 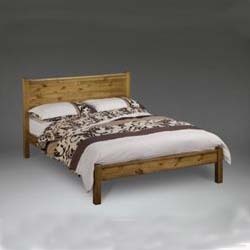 Sedna pine bed frame by Limelight. Ananke Grey bed frame by Limelight.